Many physiotherapists use testimonials on their websites and it’s certainly good for business. Prospective customers certainly like hearing of how a particular physiotherapist has been well-received by others and on that level I do not have a problem with them. However, currently the use of testimonials is controversial and at this stage banned in Australia by “Advertising Guidelines” under The National Law Act 2009. 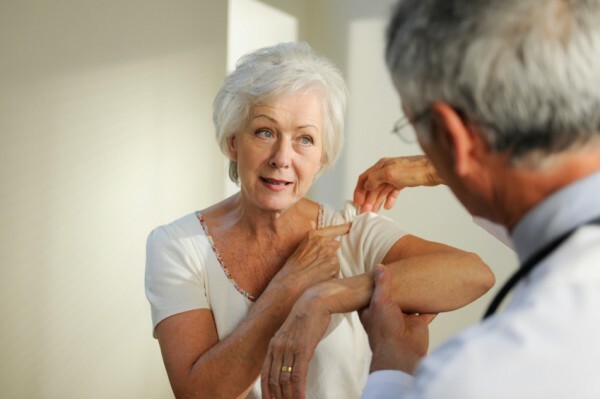 Clients are certainly grateful when their shoulder problems have been resolved and many are inclined to write to their therapists to thank them. I’ve personally received scores of emails and letters thanking me for my assistance and I get a great deal of satisfaction reading how people’s lives have been changed for the better. I used to have a long list of testimonials on this website (which was great for my business) but upon further consideration it would be a breach of client confidentiality and unethical for me to continue to do so. Well, for one thing the law forbids testimonials in any form. Secondly, If I were to post a comment such as “Incredibly my shoulder pain was gone in 3 days, thanks. Simon” I would have to be able to independently verify that this was an accurate statement. An almost impossible task without having to publicly divulge Simon’s full identity? Would you really want everybody to know why you came to see me? What if things changed a week later? You might then be put in an awkward situation where you’re having to ask me to take your comments down? I don’t want my clients being placed in such situations and on this point I agree with The National Law. Don’t get me wrong I would love to show you the dozens of emails and letters that I have received from my clients talking of their success and thanking me for my help. But it would breach my client confidentially and I am not about to betray any of my client’s trust despite them giving me permission to publish their comments. Testimonials might look good on a website but I’m not in the business of causing potential complications for my clients. Your Best Interests Are My Business. 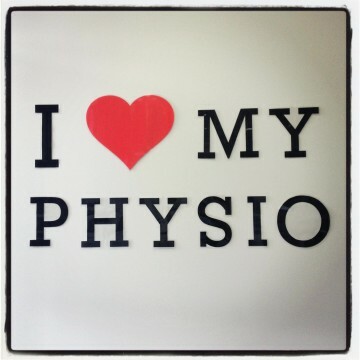 To ensure that I keep to the highest standards of professionalism, I work to a code of conduct which exists for one purpose only: to ensure that my clients receive the best possible shoulder physiotherapy. This is why I spend thousands of dollars each year on peak industry body memberships, shoulder physiotherapy training, seminars and conferences. So that I can stay at the top of my game and serve you better. Similar concerns regarding testimonials also mean that I can’t quote success rates. Furthermore, any patient success statistics gathered before, during and after (your) treatment could be at best unreliable based on the fact that it is very hard to control for other influential and confounding factors involved when two humans come together; one as client the other as shoulder physiotherapy practitioner. How you truly define your treatment success is therefore difficult to measure. Currently, there are plenty of (well known) physiotherapists and other health professionals who still publish testimonials and success rates. In my opinion, one of the most important parts of the client – health professional relationship is TRUST and this is something that should never be put at risk. So, if you are in any doubt as to whether I’m the right shoulder physiotherapist for you, why not contact me with your questions? I’d be more than happy to talk or you could find out more here.